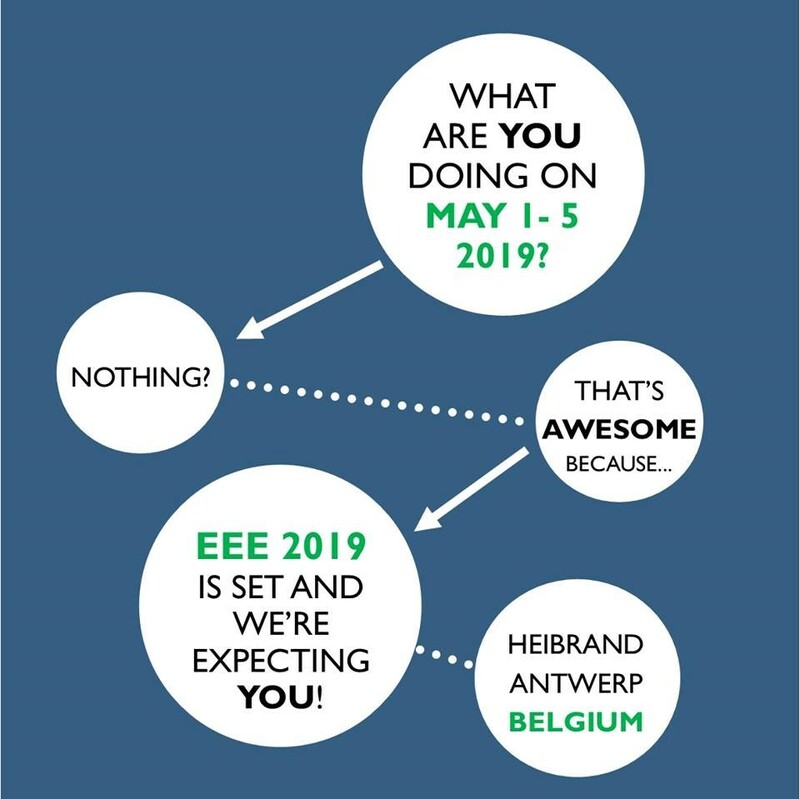 We would like to invite you to EEE 2019 conference in Belgium! This years’ conference will be organized by Outward Bound Belgium – Kobe, Dirk, Saskia, Luk, Sofie, Elsy (and many more so enthusiastic to join!) with the support of Pascal, Saskia, Jac, Adinda and more international EEE adepts.